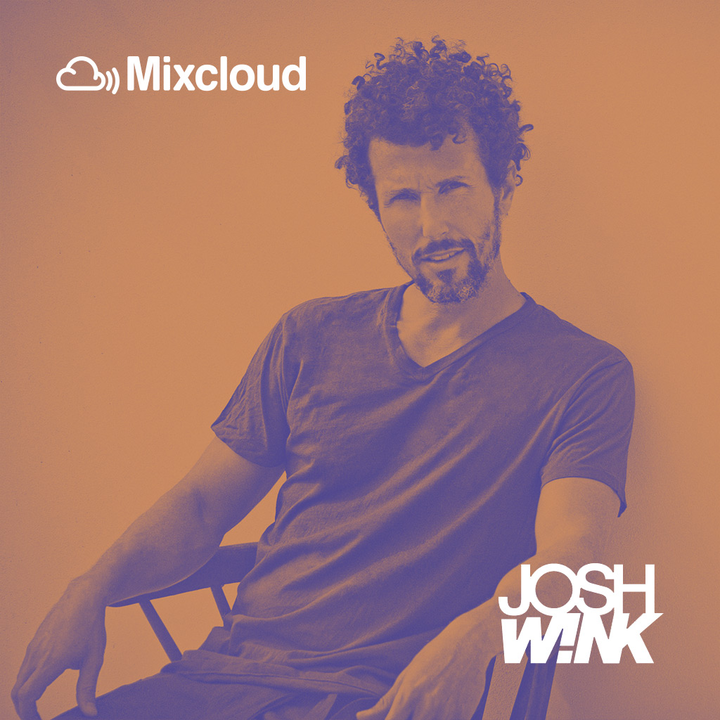 Josh Wink’s Profound Sounds on Mixcloud – The global community for audio culture. Josh Wink, iconic electronic music DJ and label boss of Ovum Recordings, will be sharing his weekly Profound Sounds show on Mixcloud. Profound Sounds originally airs on Sirius XM Electro (Ch. 52) Tuesdays at midnight EST, with a rebroadcast on Saturdays at 10am. Known for his use of techno, house and allied styles, Wink always delivers boundary-blending beats. Within each Profound Sounds show you will find everything from worldwide hits to unique original productions, all from his live performances at various clubs across the globe, from Tokyo to San Francisco. This week his new EP “Denial” was released, Wink’s first original release of the year. Make sure you catch it on his weekly Profound Sounds show.